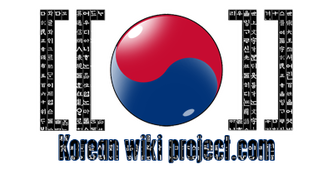 In return to the efforts and dedication in teaching, TalkToMeInKorean also needs financial support to improve their site. So, they developed the MyKoreanStore. They offer Korean products(more on lessons) at a very affordable price. other items that could help more in studying Korean. phone APPLICATIONS and other Korean items like calendars, tees, mouse pads etc. Aside to the very affordable and helpful products mentioned, it also offers FREE PRODUCTS as a treat for all of the supporters. It also has "coming soon" products like TRAVEL IN KOREA.